Time to go to Korea! Let's go! - By Daun Hijau Travel | ♡ Memorable life, take a picture! 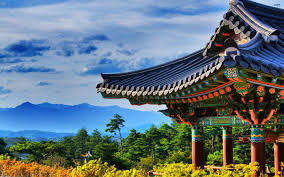 Anyone interested to go to Korea? Any K-Pop fans out there? Hahaha. Nice view - Picture credit to Google. If you are interested, then let's travel with Daun Hijau Travel. Everything is settled by them.